Sterling hit a ten-week low on this morning as concern about Britain’s departure from the EU led investors to largely ignore hopes of an end to austerity raised by Britain’s finance minister Philip Hammond. The pound has weakened 4 percent since September as traders fret over lack of progress in divorce talks over issues including the Irish border five months before Britain exits the European Union. After a decade of cuts to public services, Hammond’s budget offered a glimpse of higher spending. But he made clear that will hinge on London getting a trade agreement with Brussels. 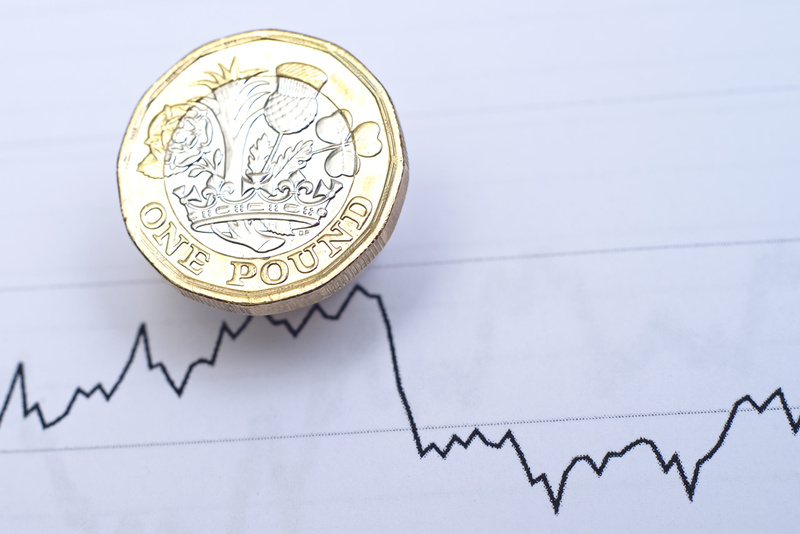 An agreement does not seem to be any closer so there is still the threat of a no-deal Brexit …and that is all that matters for sterling at the moment. Sterling traders are turning their attention to the Bank of England’s monetary policy meeting on Thursday, where it is expected to keep interest rates on hold and detail conditions necessary for policy tightening. Were it not for Brexit, the BoE on Thursday would probably be providing guidance on a rate hike, possibly in February given the compelling evidence of rising wage growth.